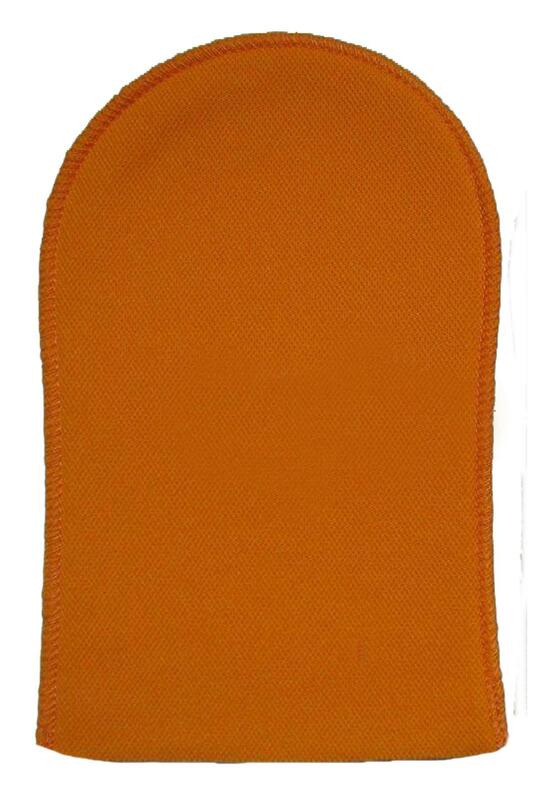 This water resistant mitt ensures that hands remain stain free when applying self tanning products. 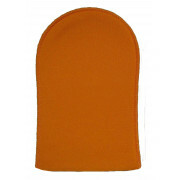 This soft mitt helps evenly distribute tanning mousse, gel or lotion onto the skin for streak-free results. Place hand in mitt and glide on lotion with the velvet side of the mitt. For best results wash mitt after use and allow to dry naturally.